MAC Good Luck Trolls Collection for Summer 2016 | Top Beauty Blog in the Philippines covering Makeup Reviews, Swatches, Skincare and More! Hair we go! 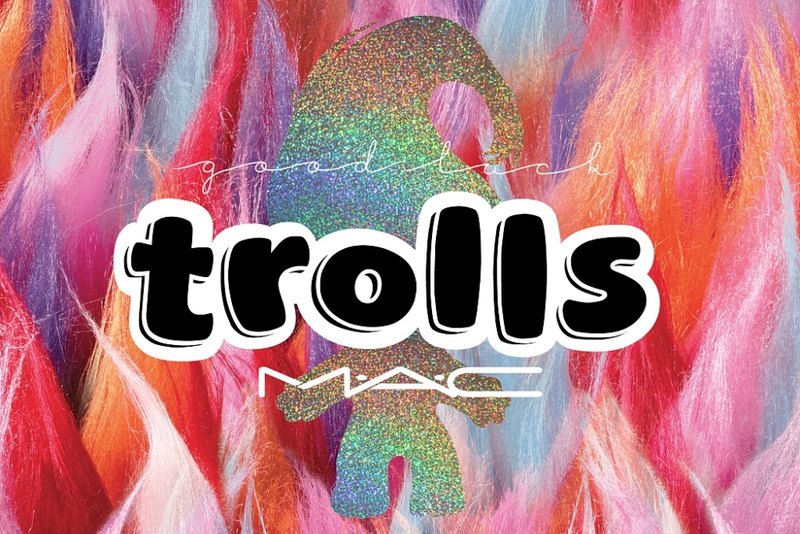 The wild-haired dolls of your youth bring their rainbow tufts, bejeweled bellies and lucky charms to MAC Good Luck Trolls — a crazy-hued collection as silly as the characters themselves. Being a troll has never been so glamorous! Such a clever theme, but fun colors, as always! 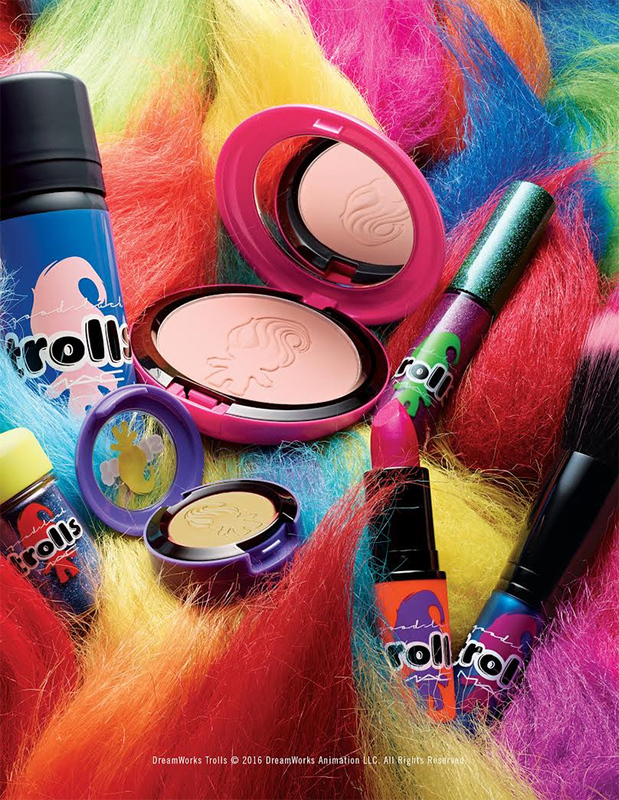 What a great summer collection, I used to love trolls!! How cute, i love this LE! Colorful and interesting beauty collections!!! How cute need to check out this collection. This collection is full of color and pop! Can't wait to test it out.